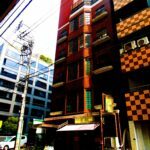 Hotel investment in Osaka, Japan. About 1.8 billion JPY. 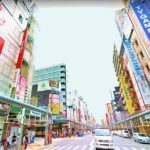 Our company is in Osaka city of Japan. It is a company that manages real estate. We are advising investors who invest in real estate in Japan. Today I saw a hotel with an Indian customer. It is a 20-minute train ride from this hotel to Universal Studios Japan (USJ) theme park (Osaka) . It is close to the station from the hotel. You can attract tourists strategically. 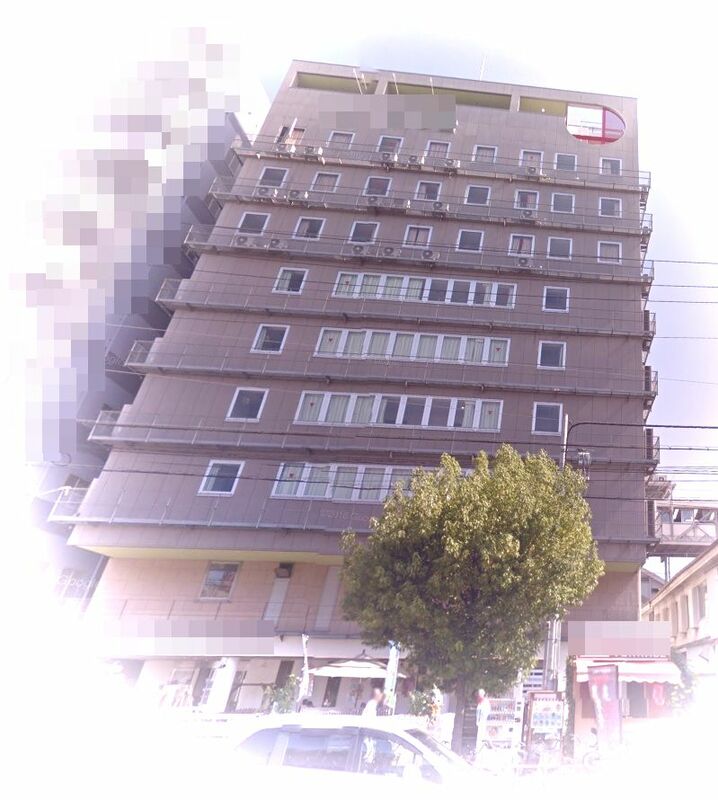 If you are interested in the property, please contact me from the contact form. 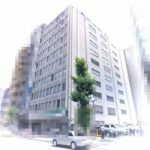 Our company (Bria, LLC) has a lot of information on attractive Japanese investment properties. 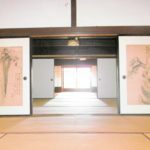 Hotel investment in Osaka, Japan. About 1.5billion JPY. Whole building investment in Osaka, Japan. About 2.5 billion JPY. 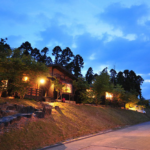 Investment hot spring inn in Kumamoto prefecture. Around 500 million JPY. 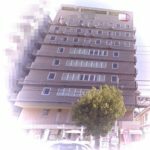 [For Vacation Rentals] Whole building investment in Osaka, Japan. About 200 million JPY. Инвестиции в отель в Осаке, Япония. Около 1,8 млрд. Иен. © Copyright 2019 築古収益不動産の再生工場「合同会社Bria(ブリア)」. All rights reserved.